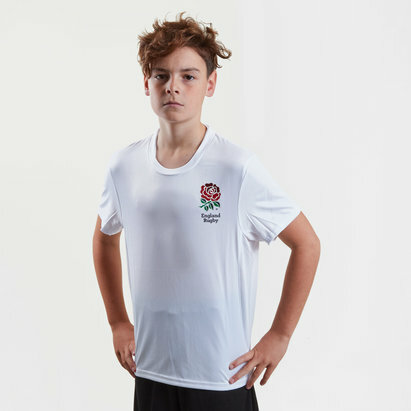 Designed to allow young athletes to push their limits further, never train again without this Canterbury Team Plain Kids Rugby Training T-Shirt in Black. 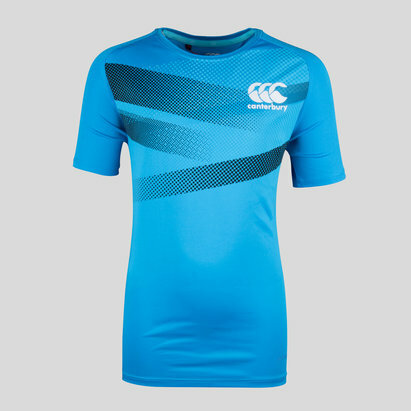 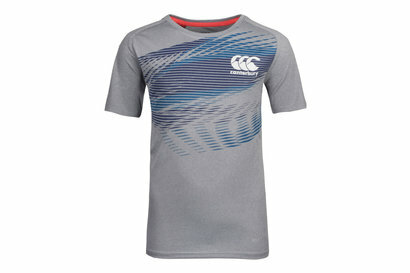 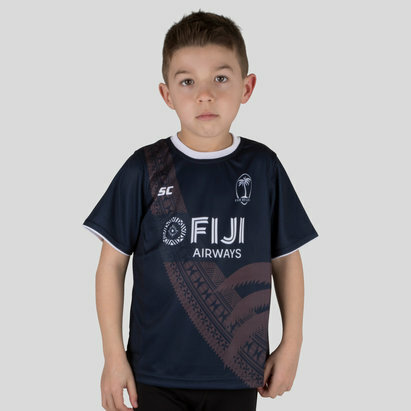 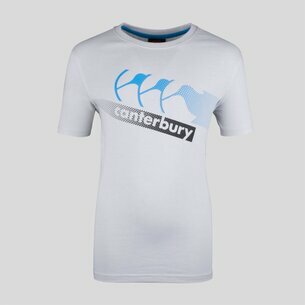 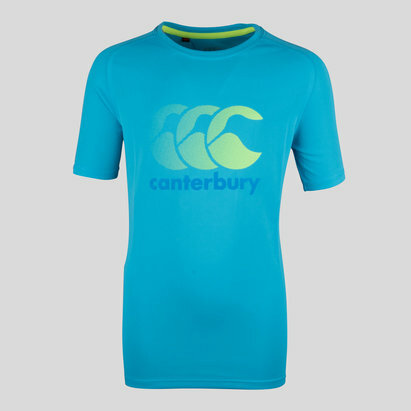 Made to improve performance on the rugby practice pitch or in the gym, this short sleeve training t-shirt from Canterbury has a simple design with their famous logo on the arm. 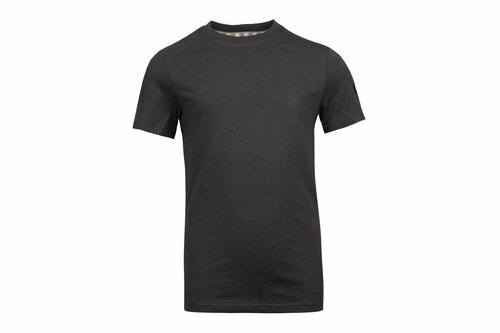 Made from a cotton/polyester blend, this tee has been adapted for everything casual and off-field, away from the action enjoy comfort and style.